​Tracey’s career so far has spanned 29 years. Her passion for food has taken her, as a chef, around the world and back. Tracey finds her inspiration to cook in everyday life and working with food and cooking comes naturally. In 1999, she launched her own catering company, designing gourmet menus and recipes. At this time Tracey was introduced to the world of food advertising and worked alongside Allyson Gofton on Watties Food in a Minute. 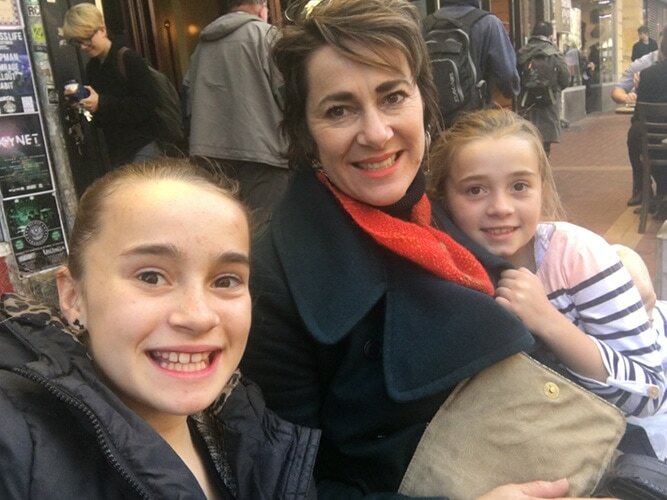 Now a mother to Sophie (14) and Eliza (11) Tracey continues to whip up recipes while juggling family life, and is now dedicated to designing food that complements our busy lifestyle. 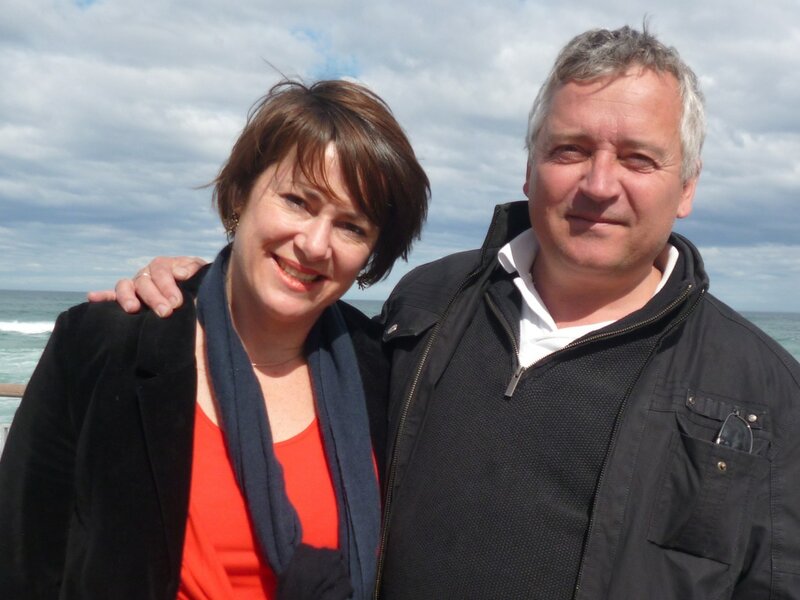 Over the past 17 years Tracey has focused on food writing and food styling work. Her creative talents include writing recipes for Nadia Magazine, Taste Magazine, Healthy Food Guide Magazine and Food Magazine, various advertising agencies and private companies. 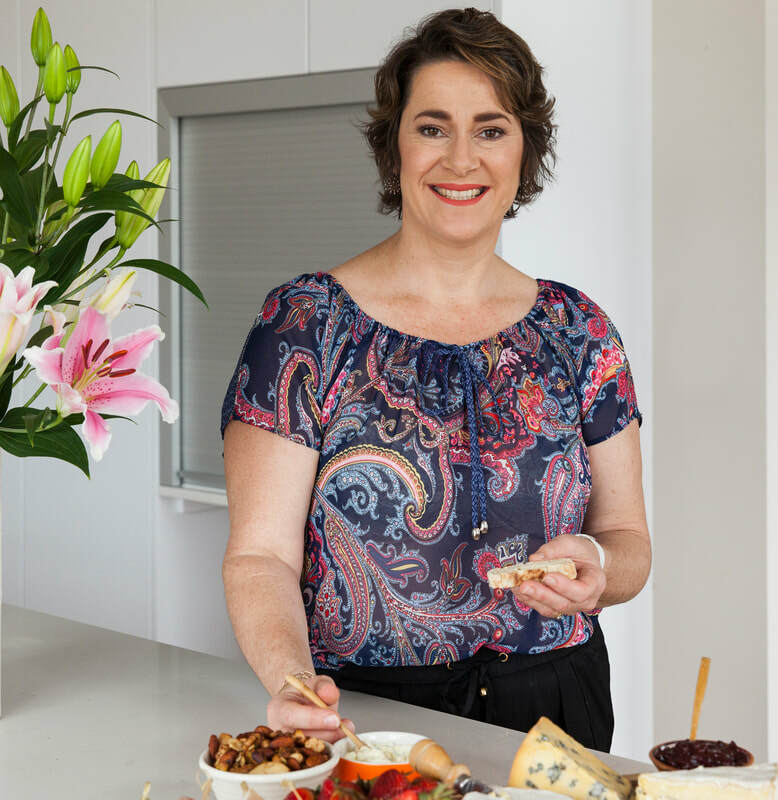 Tracey worked as a full time food writer for My Food Bag, writing recipes and styling photos for Gourmet and Classic bags plus using her experience as a chef and mother to launch the Family Food Bag in 2014. She is currently working as a freelance food writer and food stylist for various local New Zealand magazines including Nadia Magazine and Good Magazine. Top photo: Tracey in her kitchen at home. Bottom Photos: Tracey and her family. ​1992 New Zealand Certificate of Apprenticeship with The Pan Pacific Hotel, Auckland. 1993 Trade Certificate of Professional Cookery, New Zealand Qualifications Authority. 2018 – Current Nadia Magazine. April,May Quince Feature. Fast Fresh Section. Backyard Abundance Feature. 2016, 2017 – Current Taste Magazine – Seasonal Supplier and Grower Stories for Local Section. ​2016, 2017 – Current Nadia Magazine, Fast Fresh Section. Back Yard Abundance Feature. Grower/Artisan Food Stories. 2004–2007 – Taste Magazine – Midweek Meals. Seasonal Fruit Features. Food Advertising. 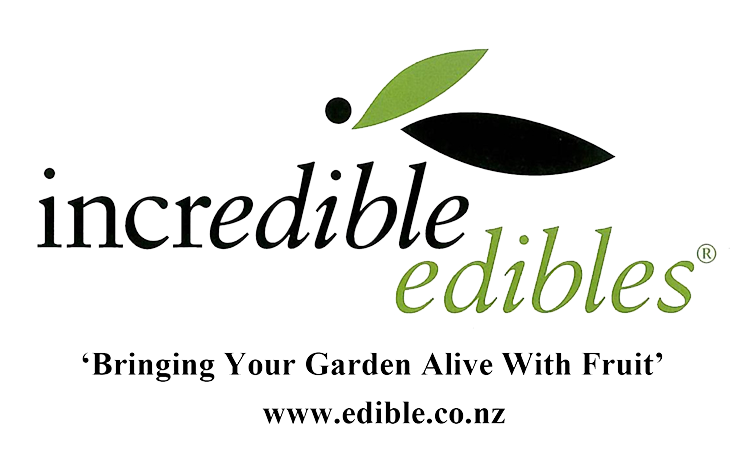 Food Writer NZ Member since 2000. ​​I am collaborating with Mairangi Bay Art Centre on 'Delicious Mairangi Incentive' which is participating in food related projects around our community with Chris Berthelson from 'Small Lab'. 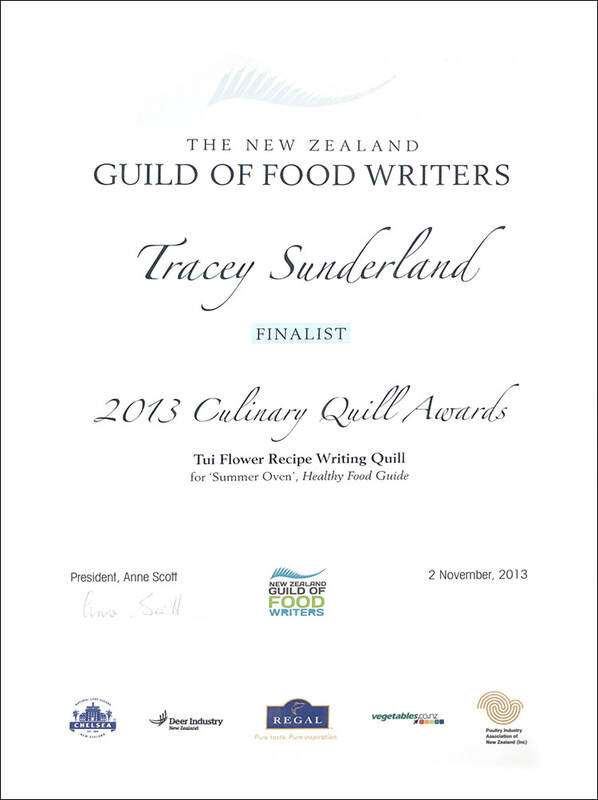 I have entered recipes into the NZ Foodwriters Culinary Quills Competition ​and was a Finalist for 'The Summer Oven' Recipe Feature in Healthy Food Guide. In the chicken feature below, my Chicken Meat Loaf recipe was ' runner up' in a Tegal Bacon recipe competition. This is a modern twist on an old classic and a family favourite! As a freelance food writer, adventure and new challenges inspire me. I enjoy the freedom of travelling to any new destination – local or afar – and discovering food through other people, cultures and traditions. We have amazing, abundant resources here in New Zealand. 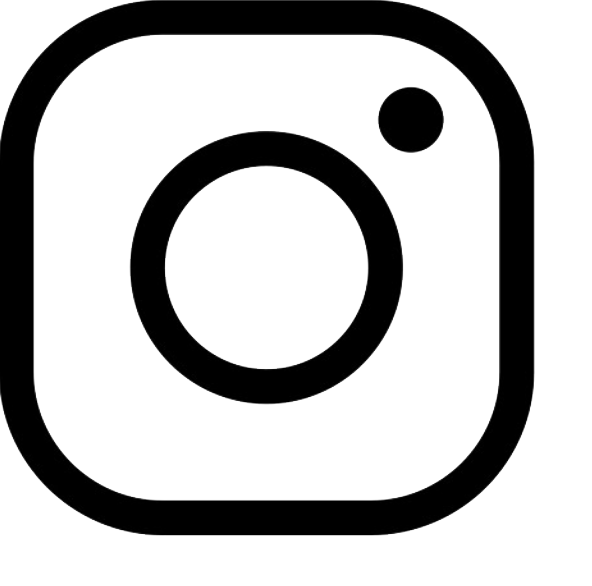 Through my work with Taste and Nadia magazines, I have been fortunate to meet talented people and businesses who are growing and producing natural foods and products. I have learnt so much and gained valuable inspiration from these people and I’m passionate about telling their stories and sharing their vision with you.